Are you ready for the last day? 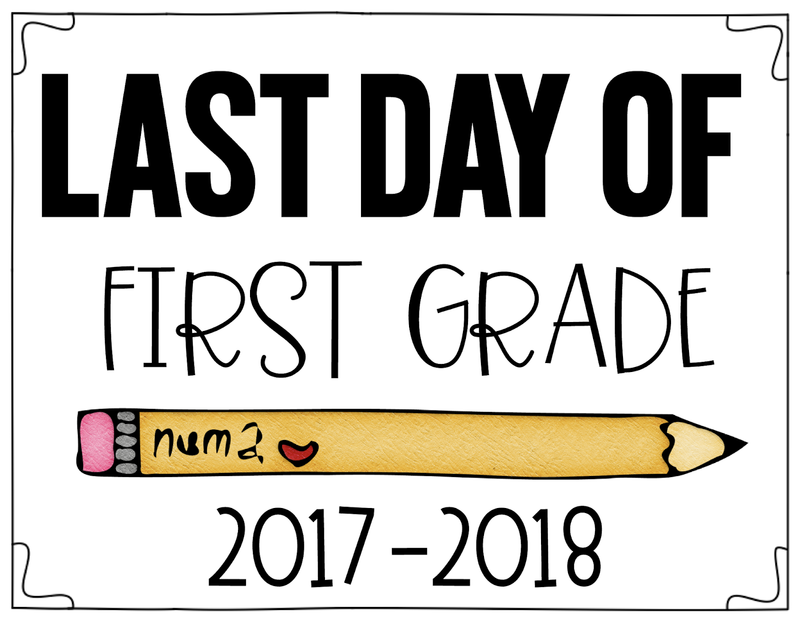 If you are still in school, then I hope your little teacher heart is still well and you are planning your last day soon. I know we all love to teach, but God gave teachers summer vacation for a reason. Am I right? 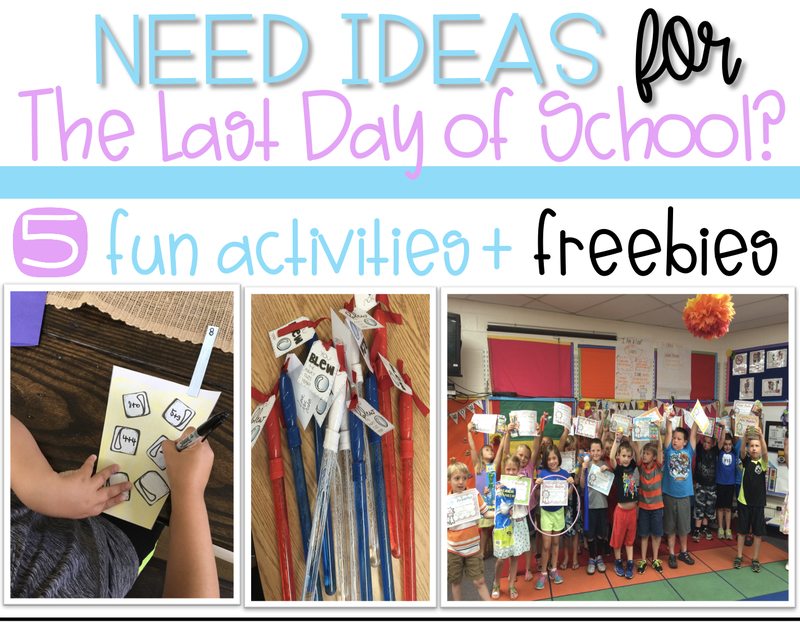 So I'm here to help, if you need some fun activities for the last day. Even up to the final day, I try to keep my kiddos busy with academic activities. 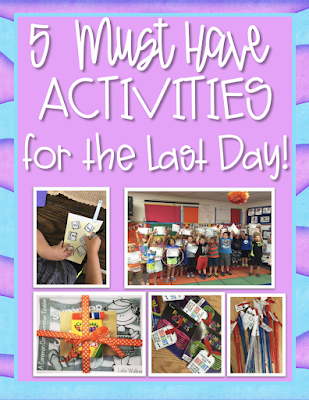 So here are 5 things we do on the last day of school. This is such a fun and easy activity for the last day. 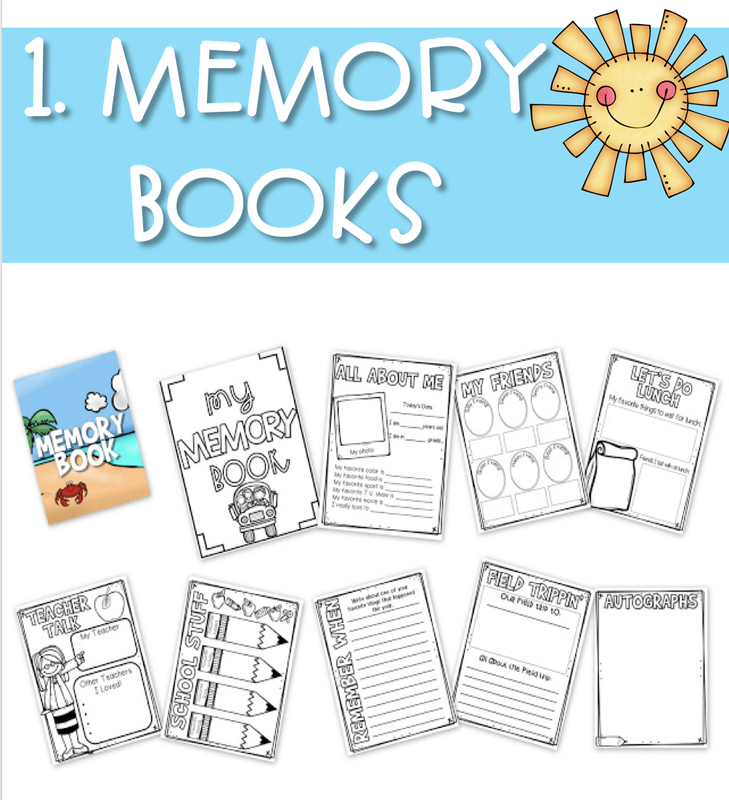 I don't like memory books with a million pages because I think they tend to get overwhelming and then my kids don't do their best work, so I created a simple book that can be started as the kids enter on the last day. I love this activity and it can be differentiated easily depending on the number you choose for each student. 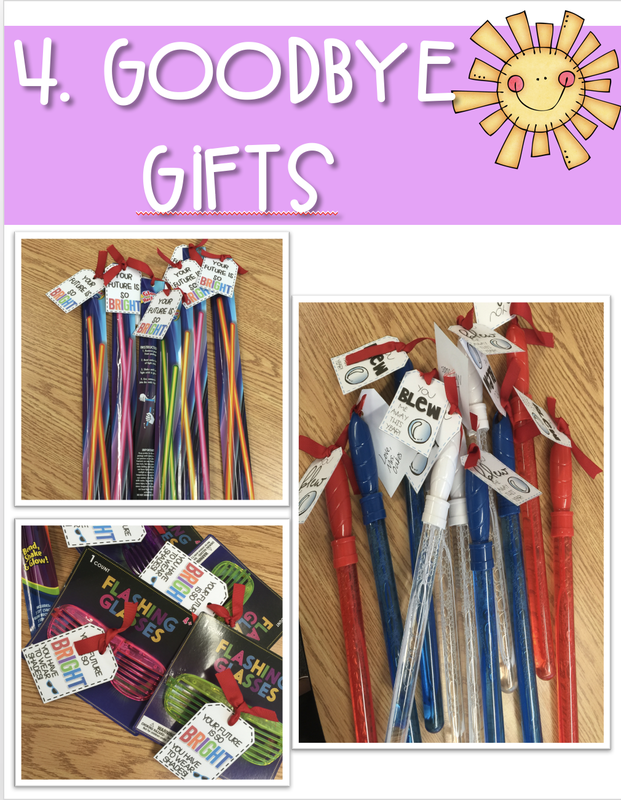 I usually give my students a range they can choose from for the number they place on the straw. The number they choose to write on the straw is the number they will find combinations for and write on the ice cubes. 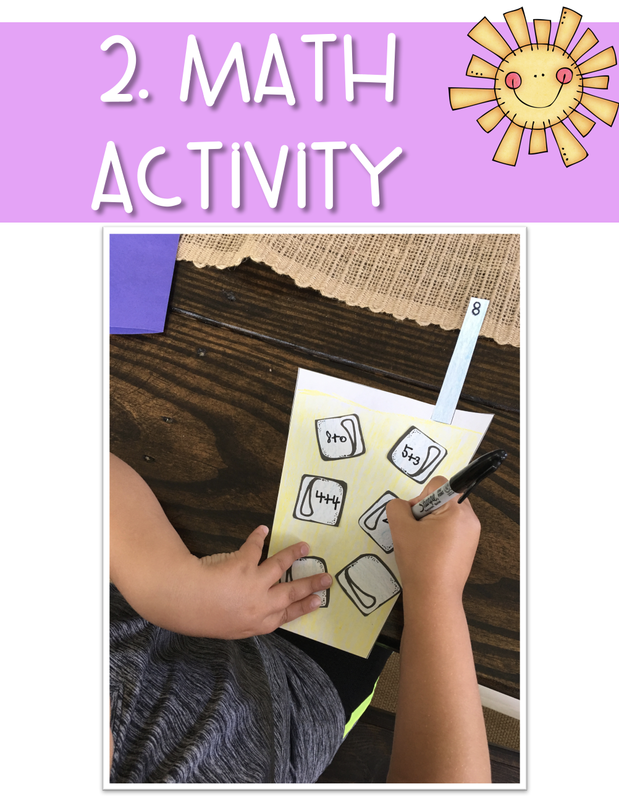 You can grab the pages you need for this activity HERE. 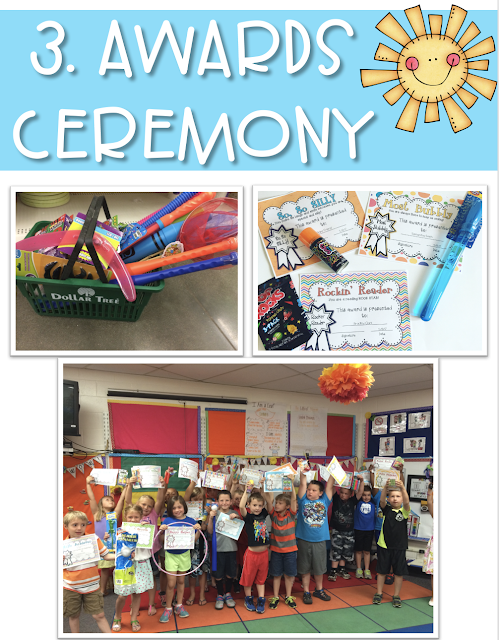 I love celebrating my students and one I do this is by holding a small awards ceremony on the last day. I love recognizing each of students for their unique gifts. 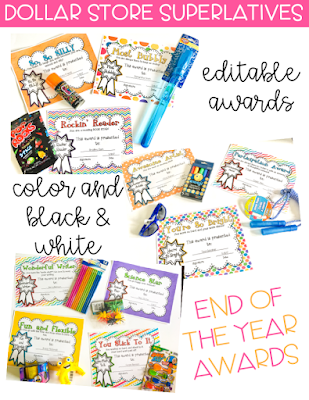 I also love the Dollar Tree so creating awards that allows me to get creative, fun gifts for my kiddos was right up my alley. You can grab these awards by clicking below. 4. Give out your goodbye gifts. I've included some fun tags that you can grab at the end of this post. 5. Send home summer review. It's important to prevent the summer slide as much as possible. This pack I send home, is full of quick and easy activities that review all the standards you worked on all year. 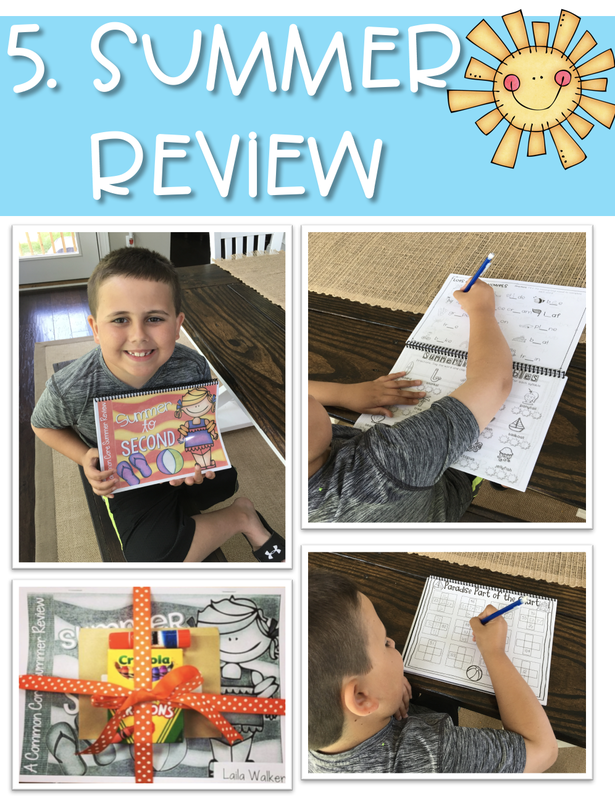 My little guy is currently getting ready for second grade and he does a few activities each day. You can grab these summer review packs HERE. 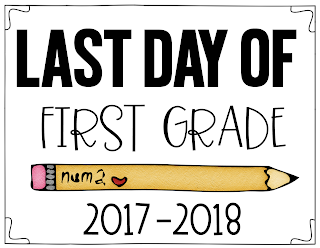 I also created these cute little signs for a last day picture that you can email to your parents when it is all said and done. I've included Pre-K - Third Grade. Subscribe to get our latest content by email and these End of Year freebies. Don't want to forget this post? Pin the image below for later.